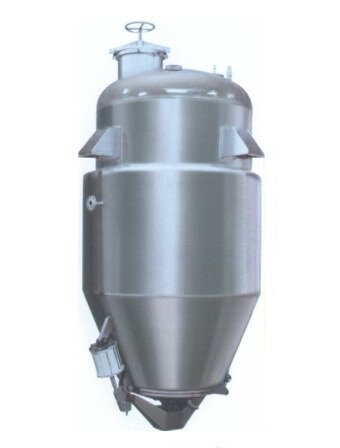 The multifunction extractor has four styles: positive cone, oblique cone, straight cylinder and mushroom fashion. 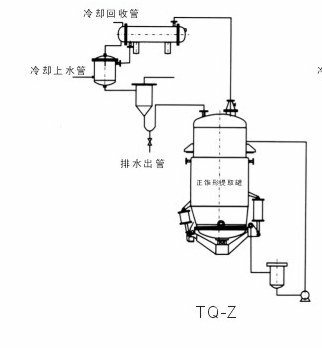 It not only can make stratic extraction, but also can be served by different mixers to make paddle or riddle or ribbon dynamic extraction. 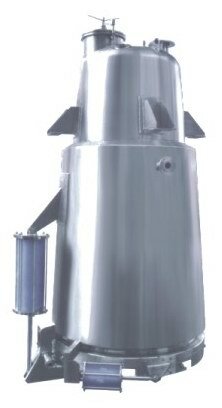 The dynamic extraction will shorten the time and improve output. This equipment is suitable for extracting the effective composition of Chinese traditional medicine including oil. 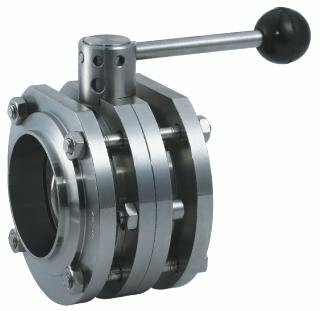 It can be operated under the condition such as atmosphere, decompression pressurization, force circulation, heat reflux by the style such as water frying, warm soaking, percolation and it also suitable for chemical industry, foodstuff, bio-pharmaceutical and recycle the organic solvent, etc. 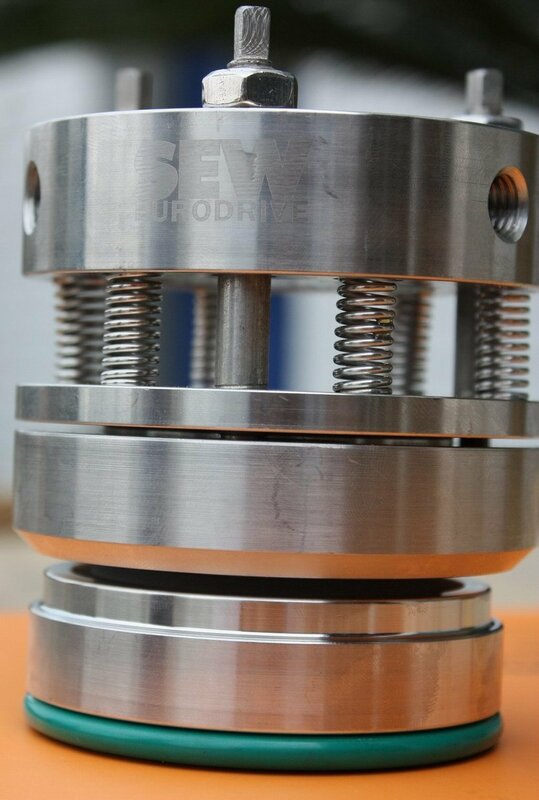 The material of the equipment is stainless steel (SUS304, SUS316L) and it adopts the advanced sealing system during processing and has been correspondence the GMP. In addition, the different types of products have their own advantages. It has been well accepted by clients both home and abroad.